The most popular gay character in comics has lost her creative team. J.H. Williams III and W. Haden Blackman have left the book. 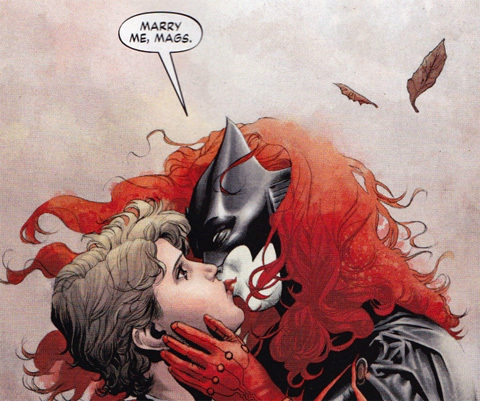 According to them they fought hard to have Kate Kane (Batwoman) get engaged to Maggie Sawyer but were told that a marriage between the two could not happen. Issue 26 will be their last work on the book. 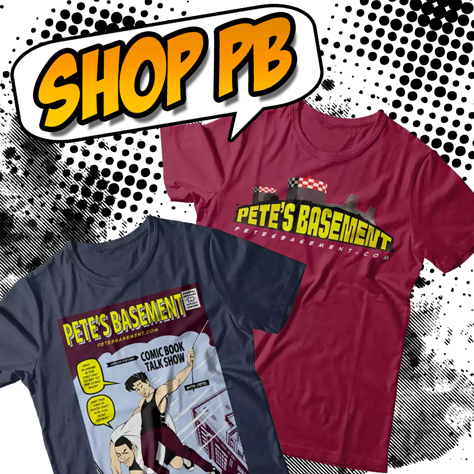 Another week, another week of comics, another week of Basement mayhem!